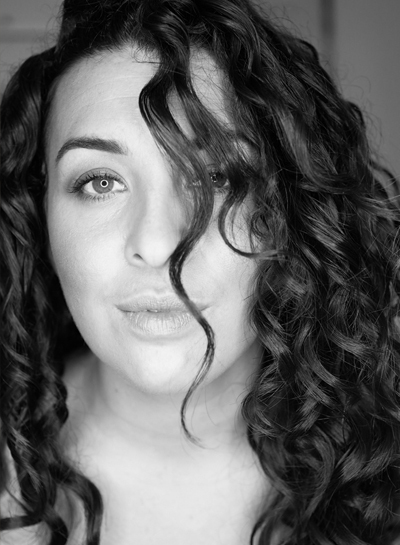 I'm Gabriella, an Irish-Italian curly girl. 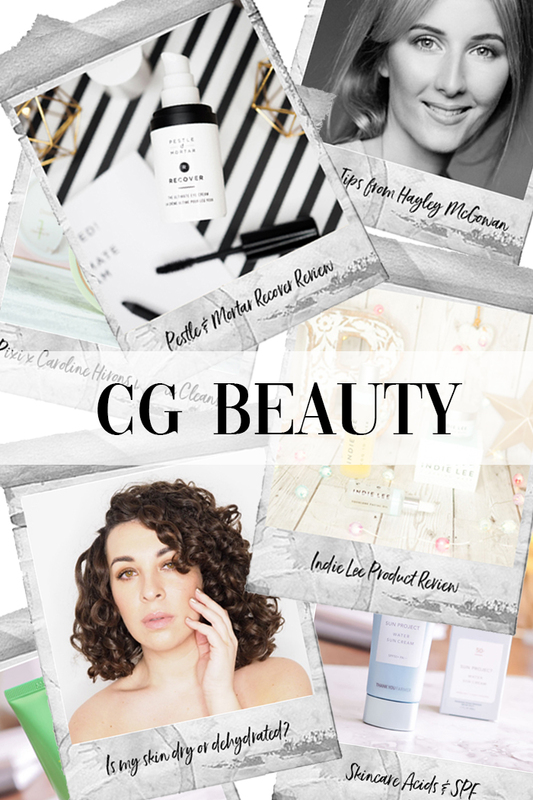 Cailín = "girl" in Irish. 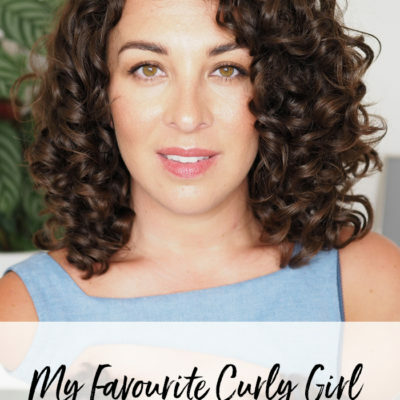 As a child, I had the wildest, frizziest, curly hair! 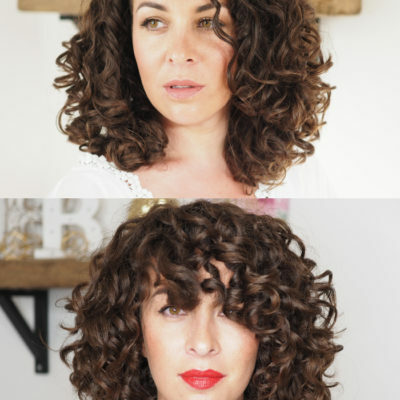 Over the years, I damaged my hair so much from colour, product and heat damage, it went from a 3a curl to barely a 2b wave! 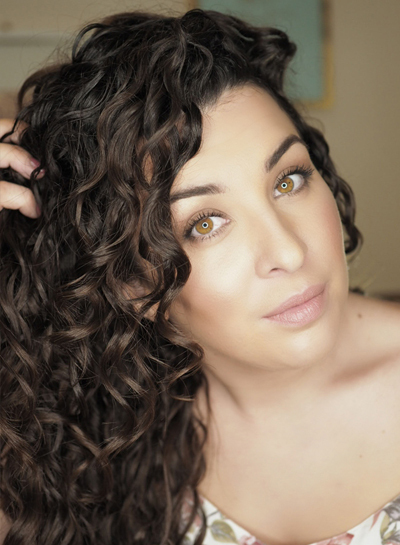 May 2017, I discovered the Curly Girl Method and haven't looked back since! 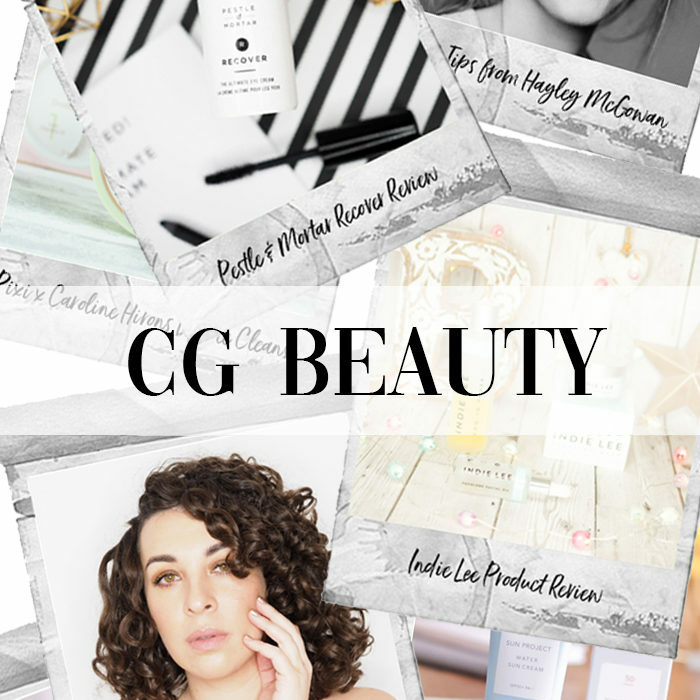 This blog is where I share my journey, lessons learned and knowledge gained; tips, tricks, techniques, product reviews and recommendations! 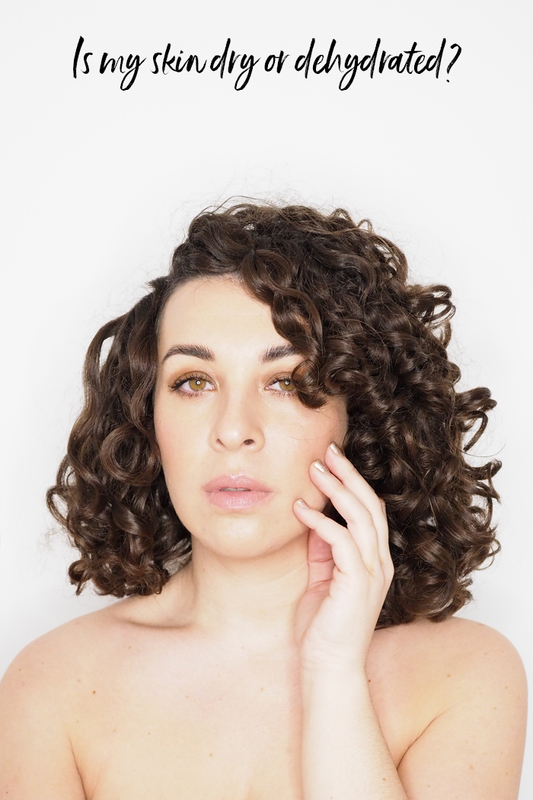 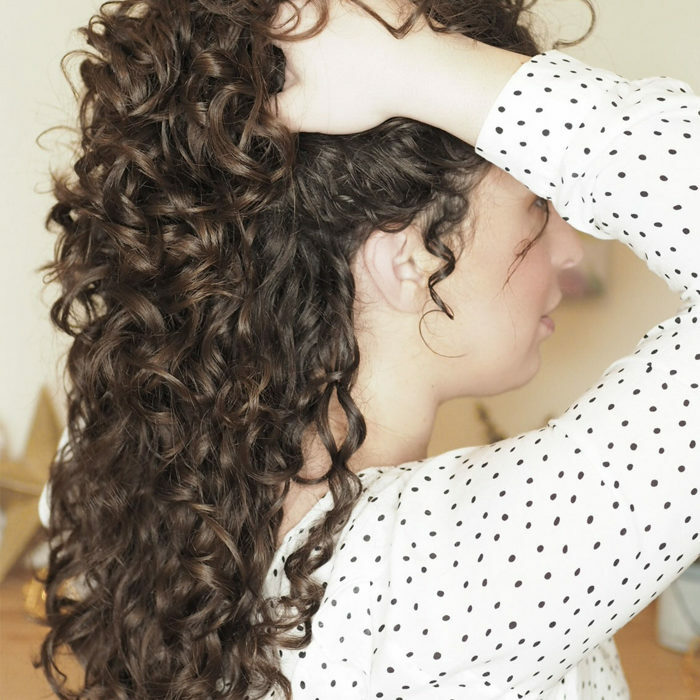 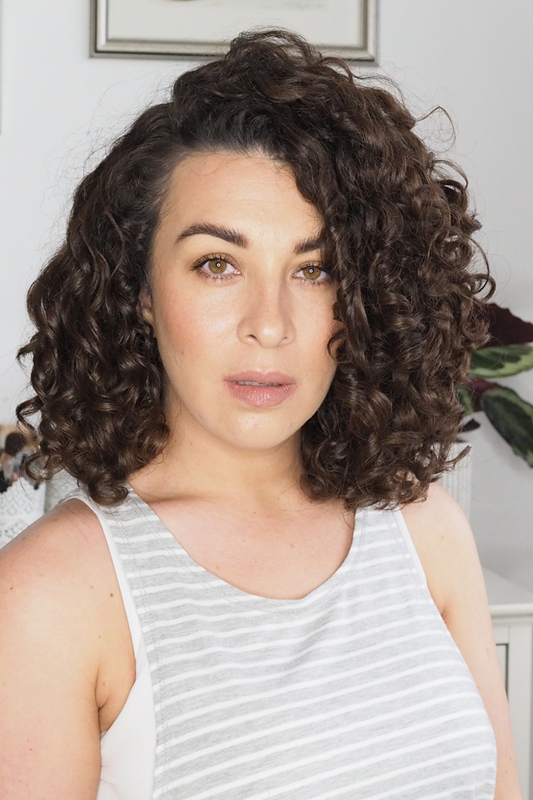 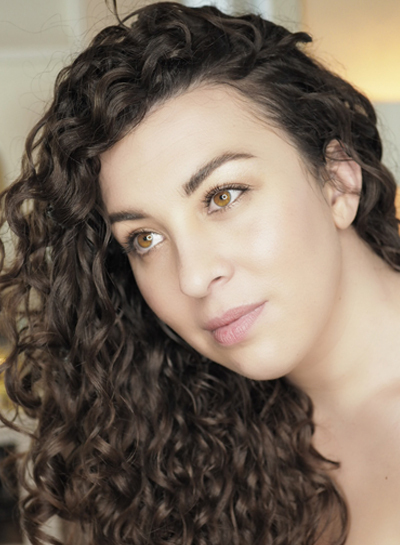 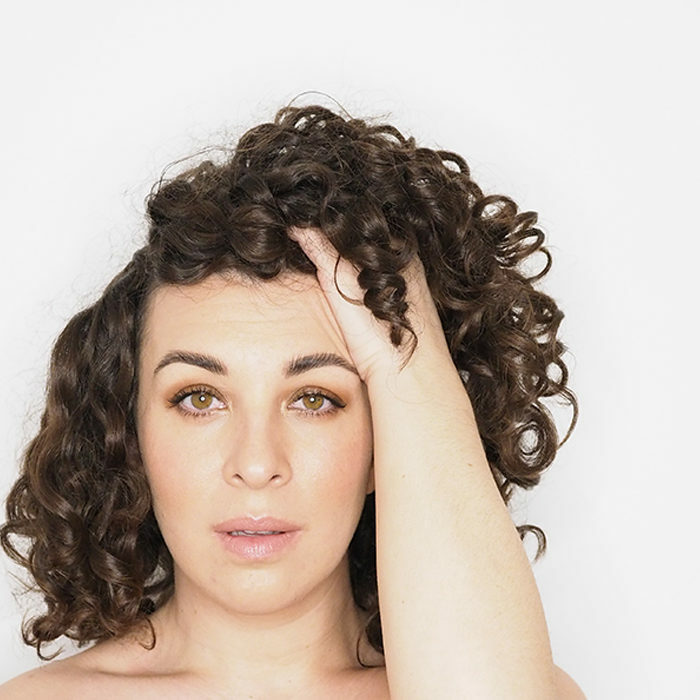 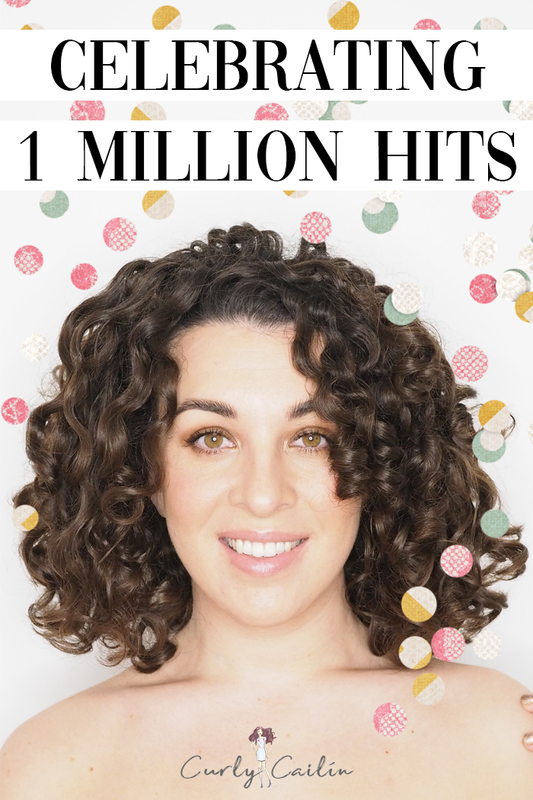 And now, CG Beauty - all the same principles of the curly girl method, but for skincare and beauty!